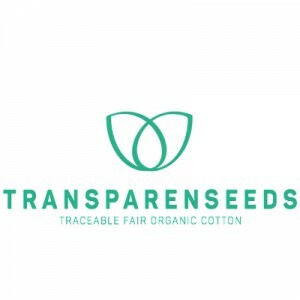 TRANSPARENSEEDS is a cooperative community to produce and consume sustainable cotton products. We connect farmers with consumers and build a friendship between producing and consuming countries. We don´t need a certificate to prove our reliability for our fair trade attitude. 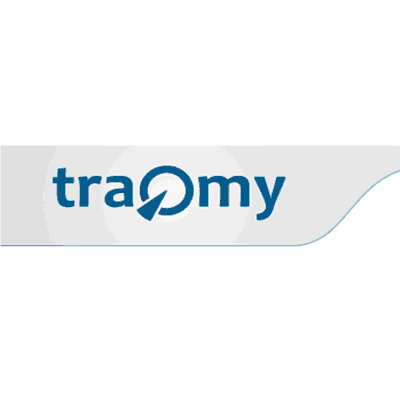 Every costumer can follow each step of production by using the online community and so trace the supply chain and a fair salary. The low price of our products, which makes us competitive, is the result of avoiding any middleman and the renunciation of an own high salary. To prove that this way to produce and consume is our main priority. 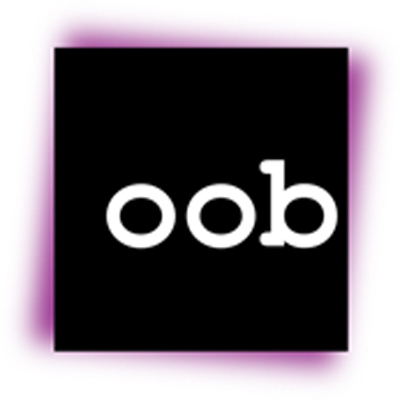 By using a complex tracking system every person and workstation is getting involved with each other. The main pain for costumers is the price, the solution is to sell at the lowest break even for the first delivery. Cotton Basics are necessary to dress comfortable, warm, and use them for more than 12 month. The quality of sewing, and the quality of yarn is one of the best. 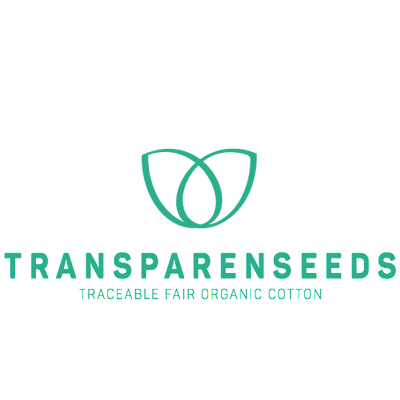 Our believe is, that Transparenseeds will change the textile-industry. Consumers become equal by taking part of the supply chain by choosing a new sustainable economic system.